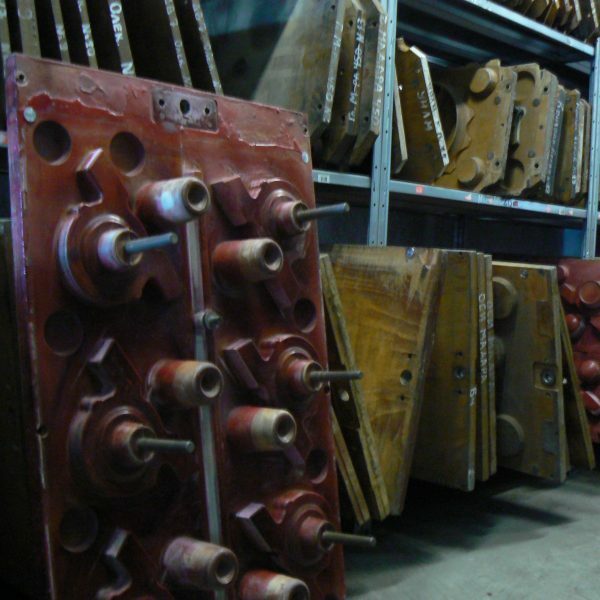 Leastom Ltd was an experienced engineering team able to develop the most optimal solutions for its customers. 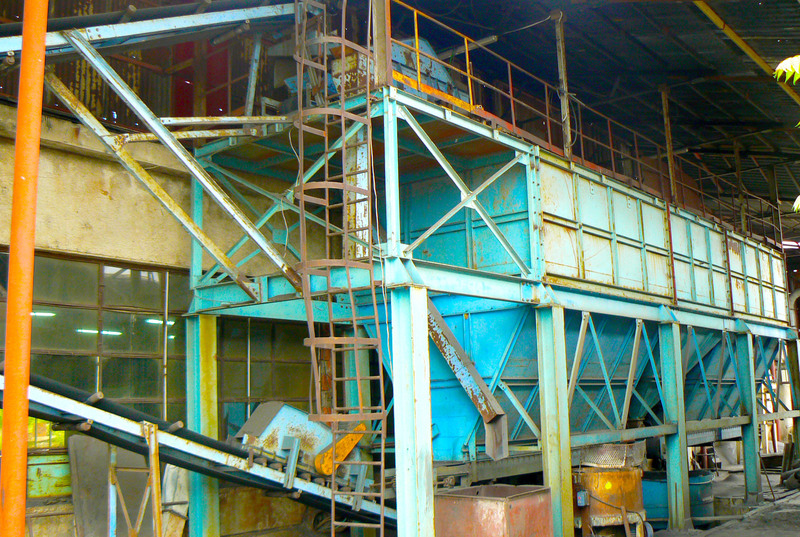 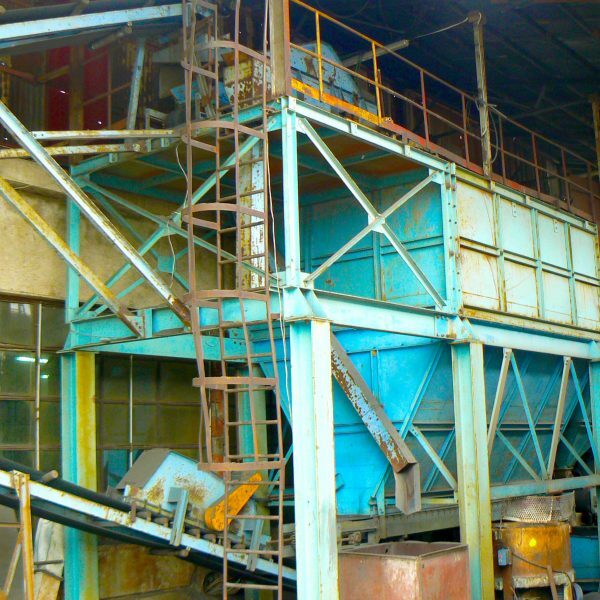 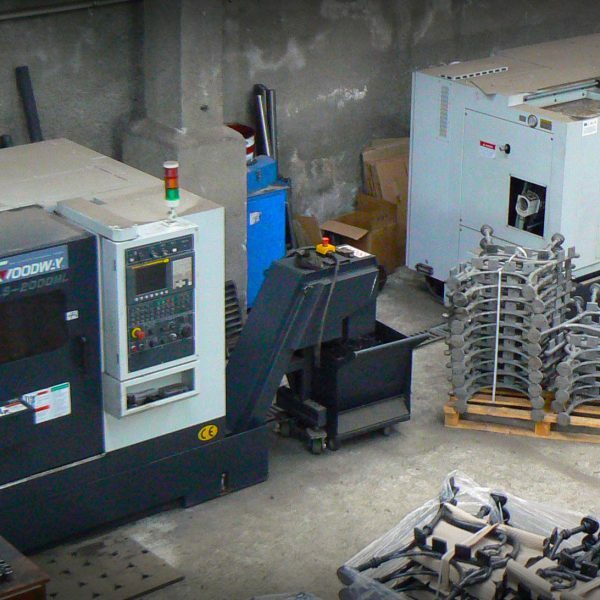 The company constantly follows the industrial trends in its efforts to more actively find innovative solutions for the unique needs of its partners. 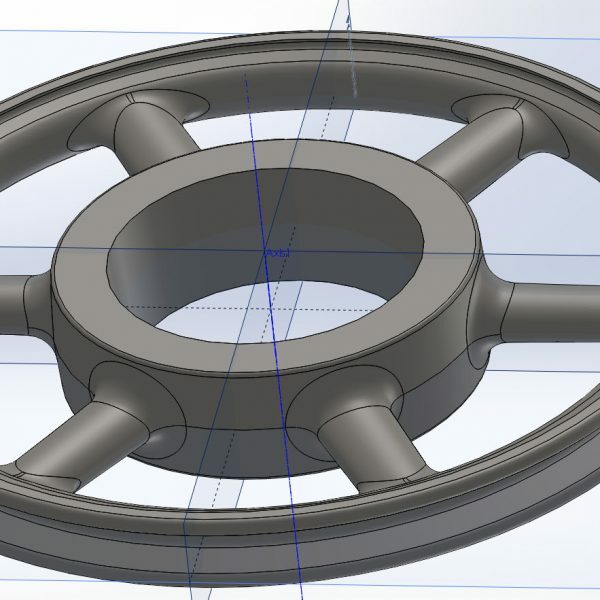 He has teamed with them since the creation of a prototype to optimize the entire design process and to make more effective use of available resources. 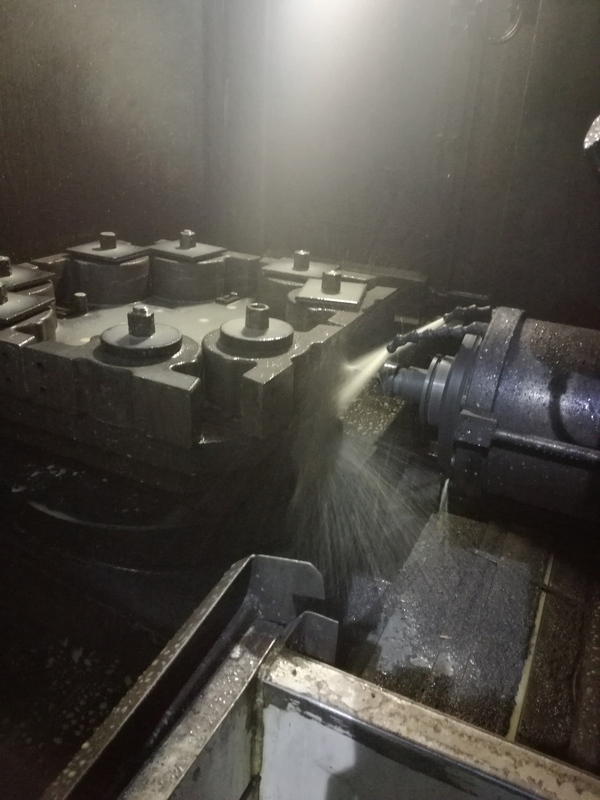 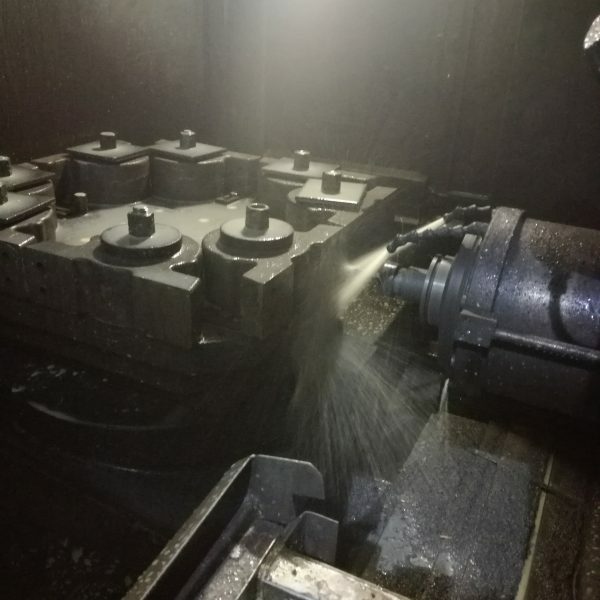 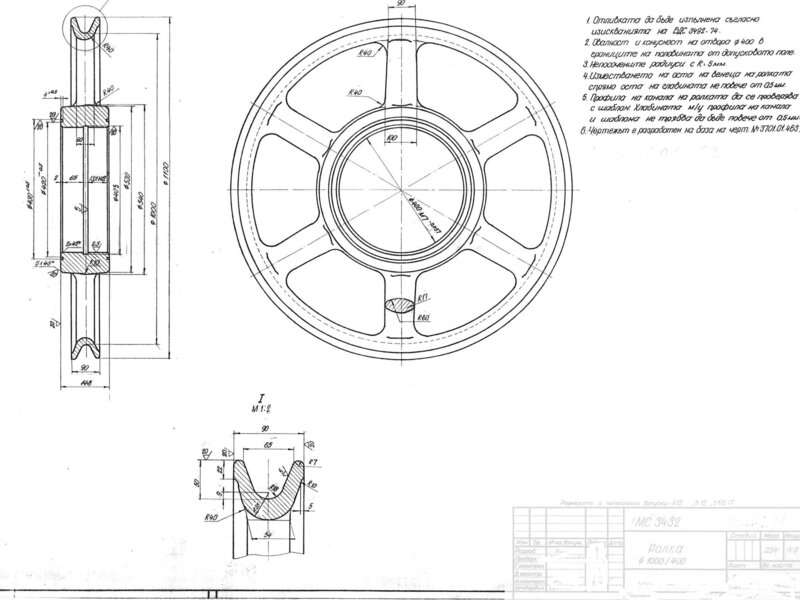 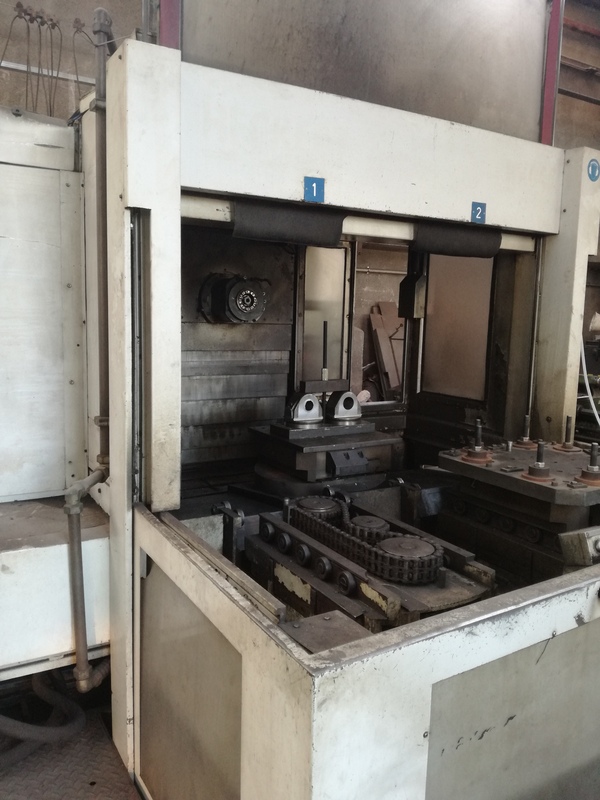 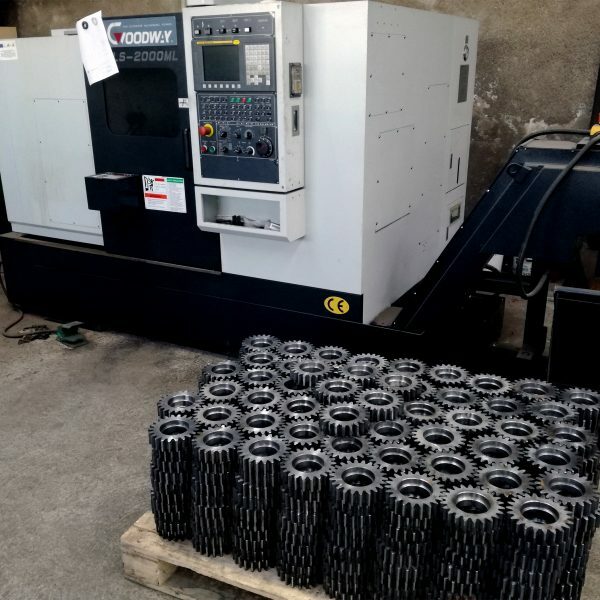 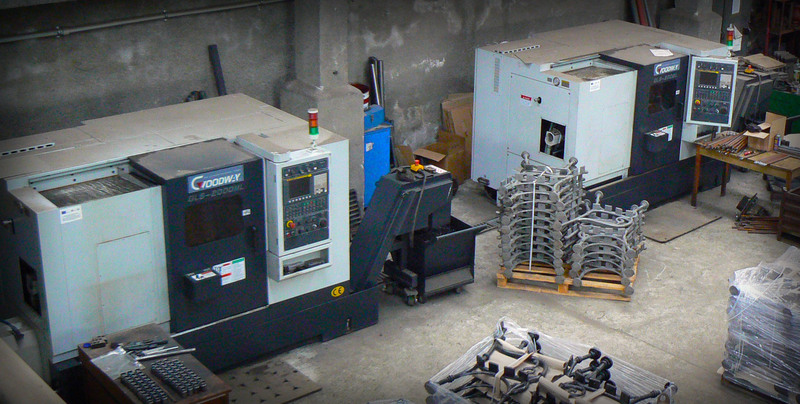 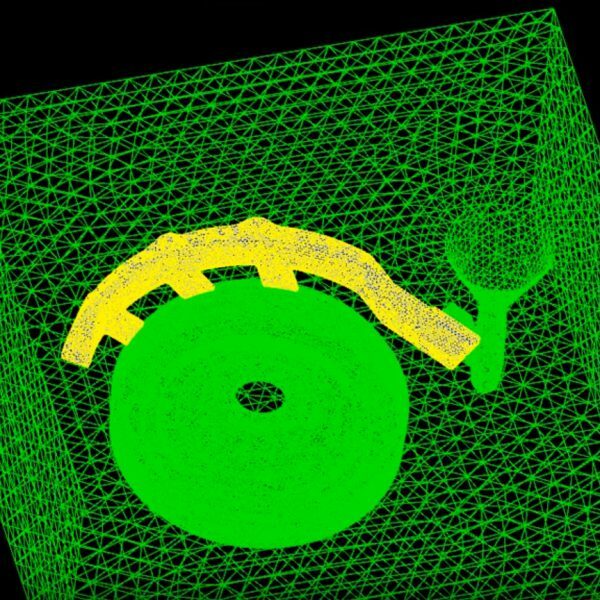 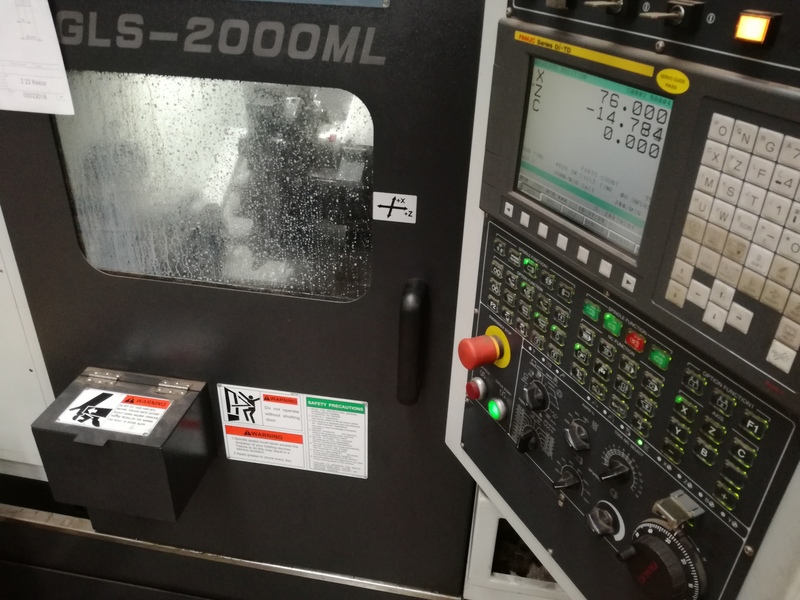 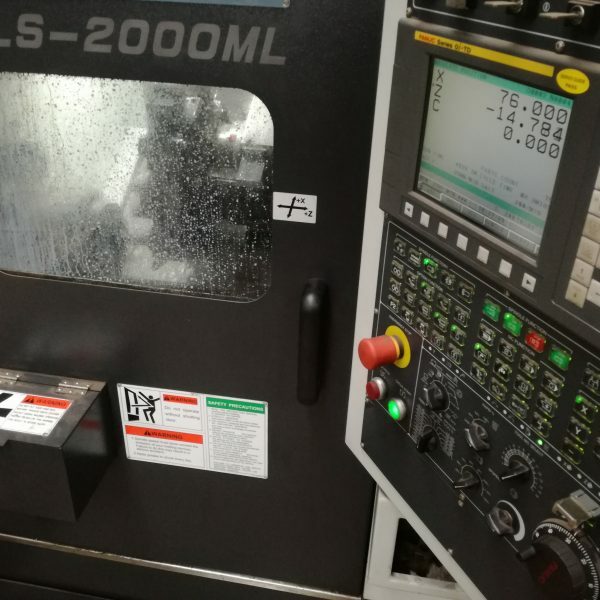 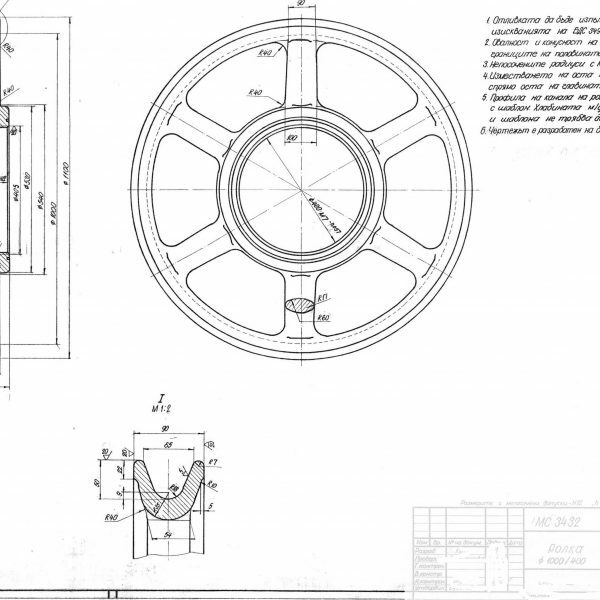 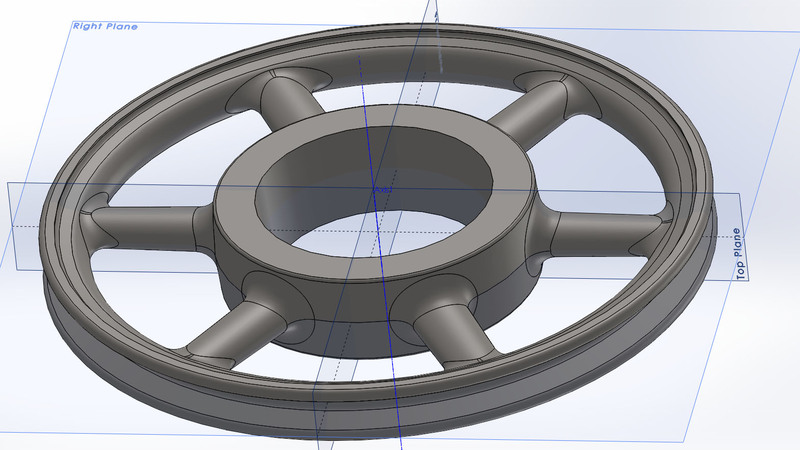 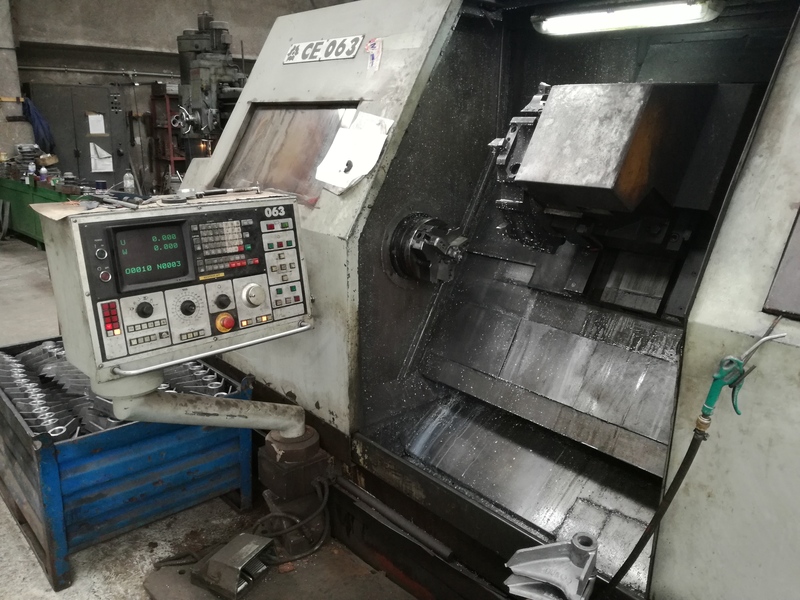 The success of the Leastom production cycle begins with the design of the parts and their testing using various software simulation processes. 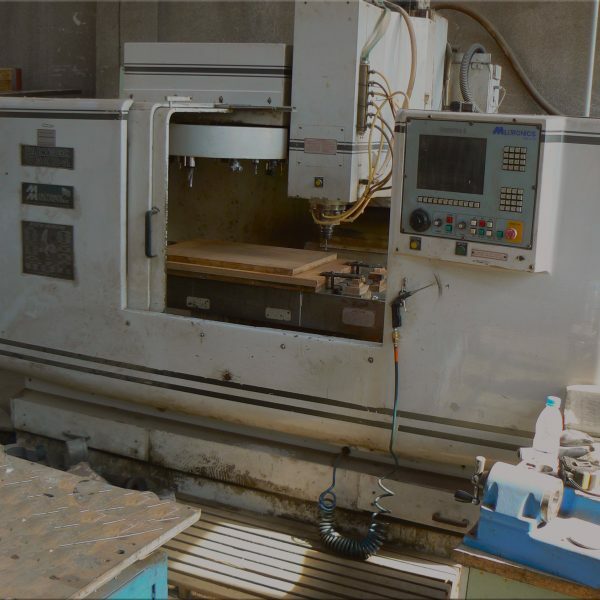 Depending on the results and user preferences, all serial and prototype, model equipment in the company is produced using CAD-CAM software. 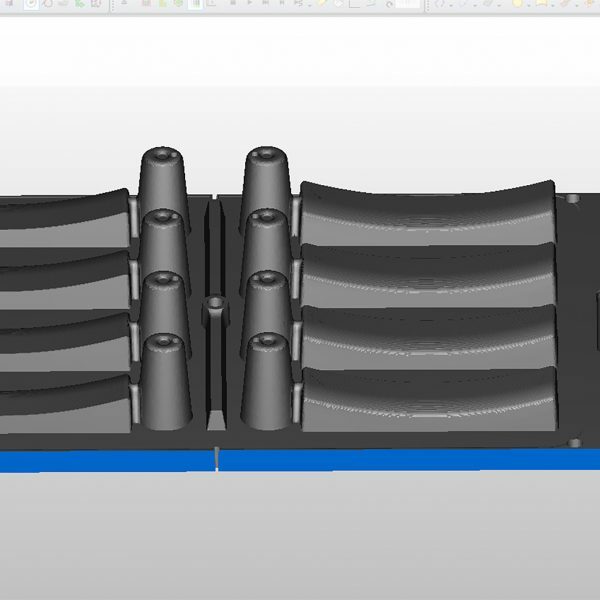 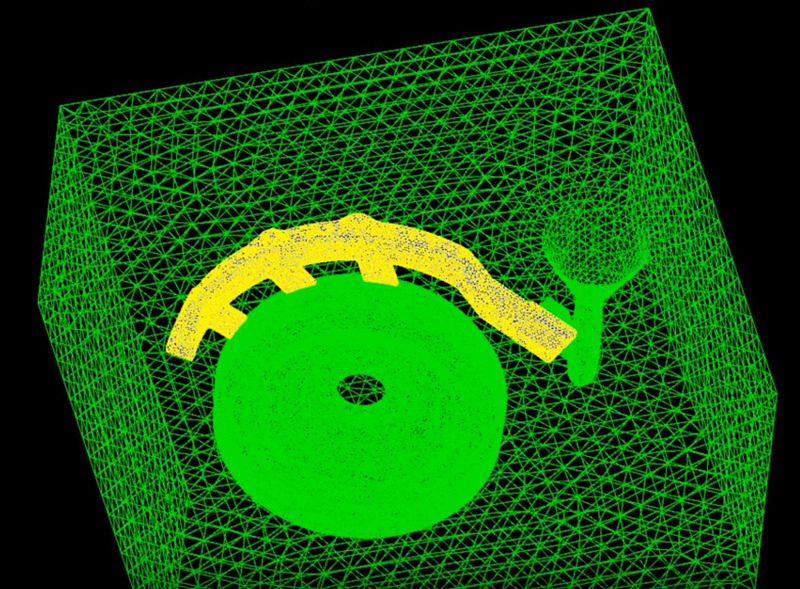 2D or 3D data received from the client are transformed into model designs and core boxes using CAD-CAM programs. 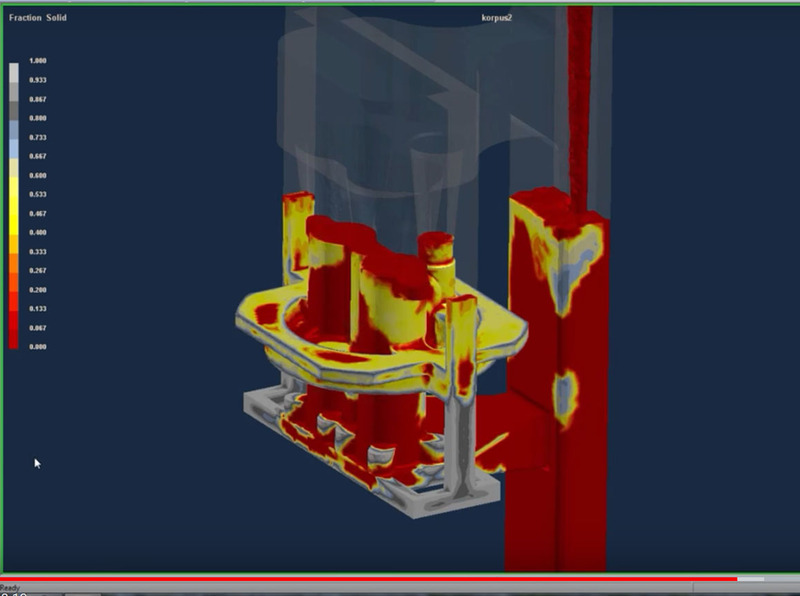 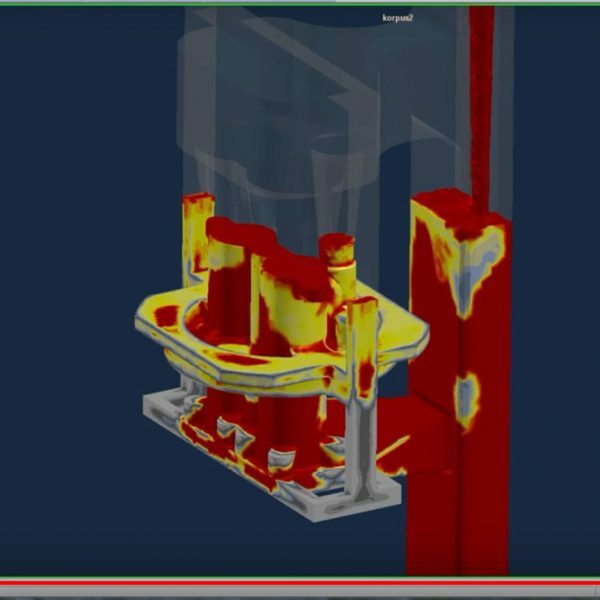 Simulation programs are used to complete form filling and cure simulation to visualize the consequences of design parameters and modeling and avoid defects by optimizing the design of the casting system. 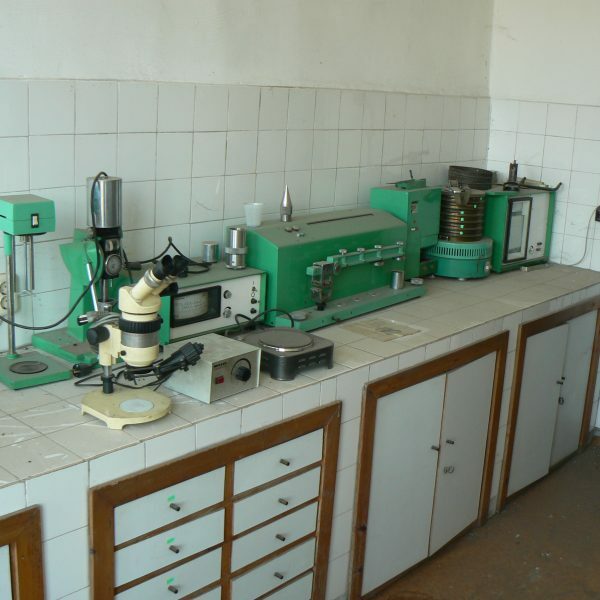 With the help of these programs, the number of trials and the time required for trial production are reduced. 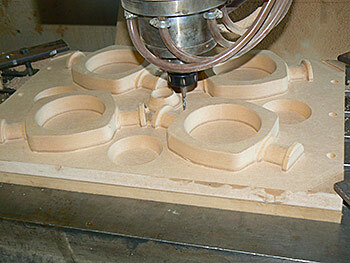 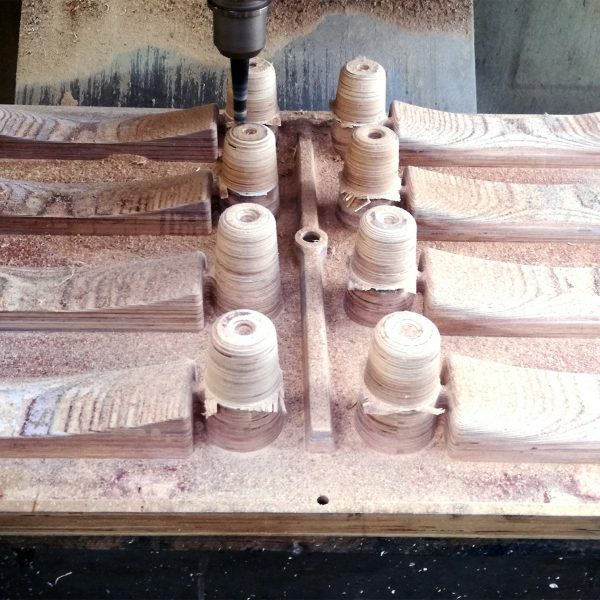 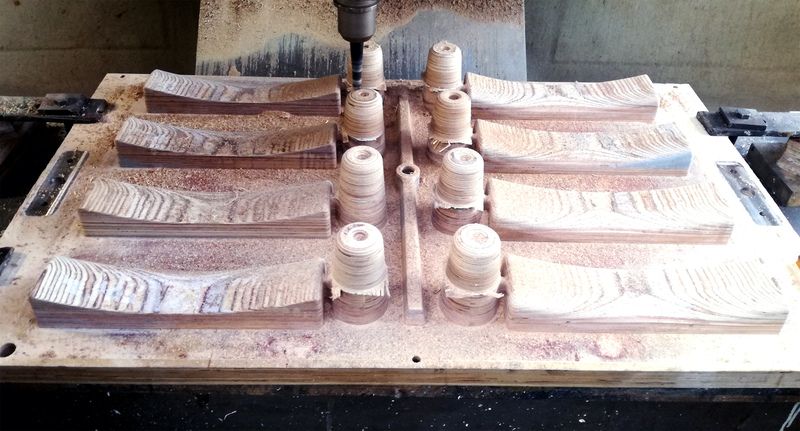 Once designed, models and heart boxes are made on CNC machines with CAM software. 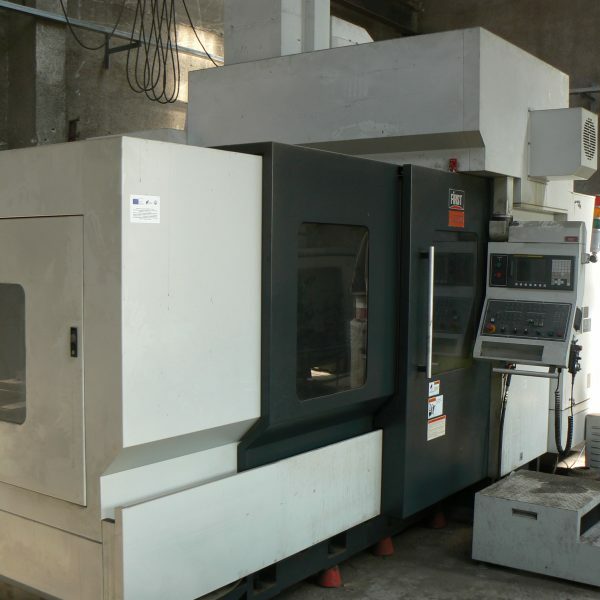 At this point, the models are ready for production and the finishing operations are done manually by qualified personnel. 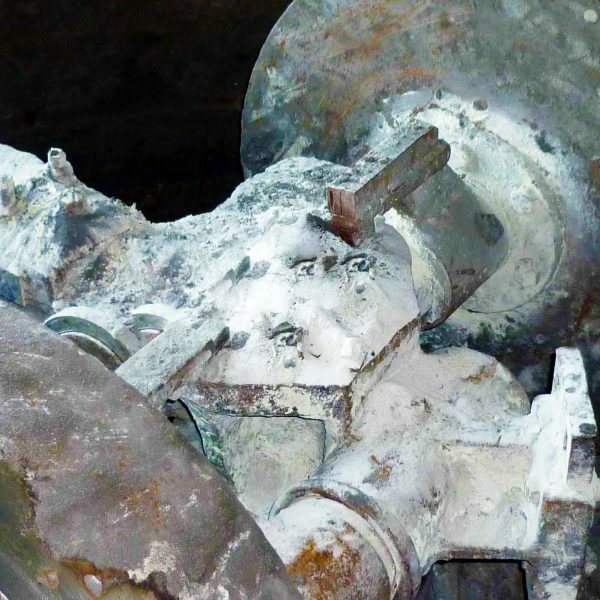 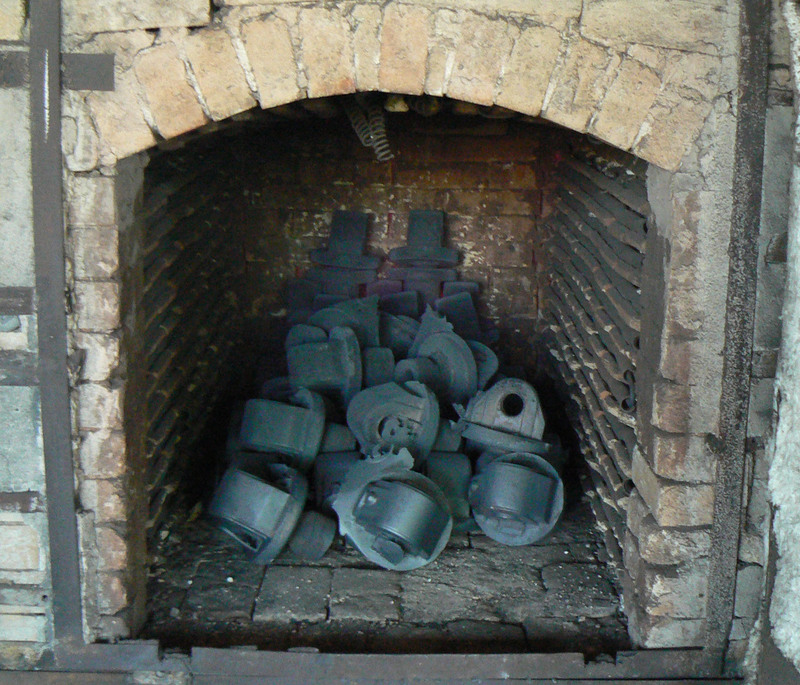 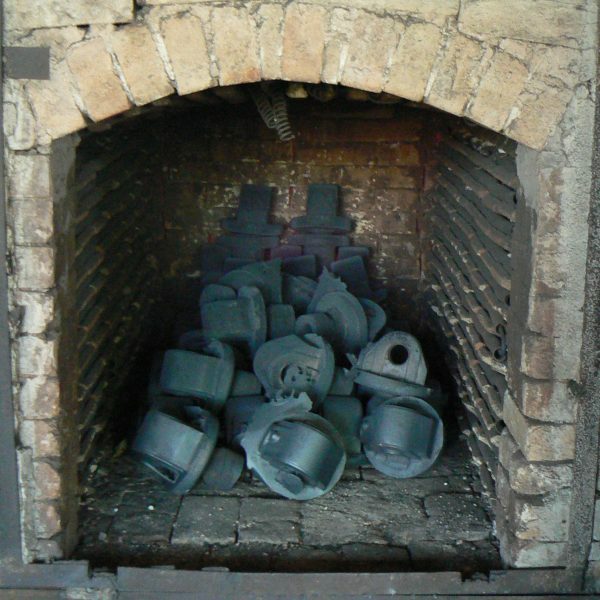 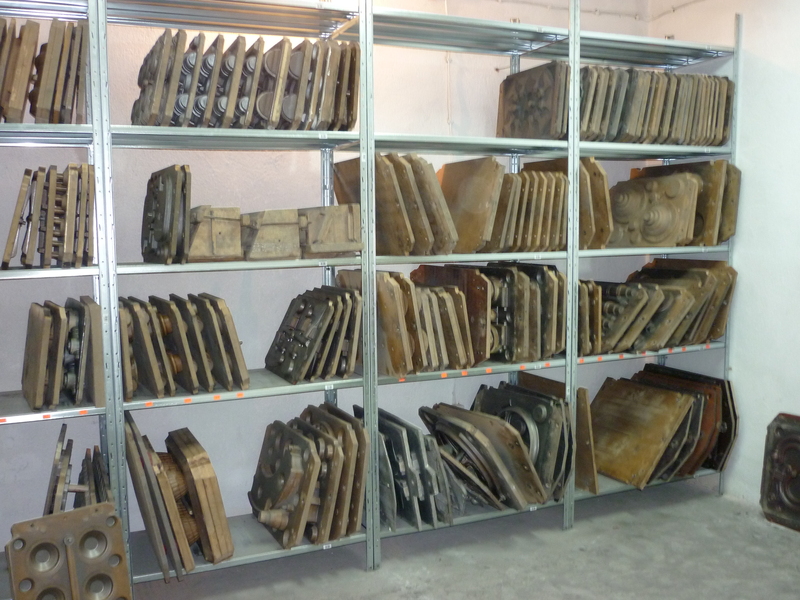 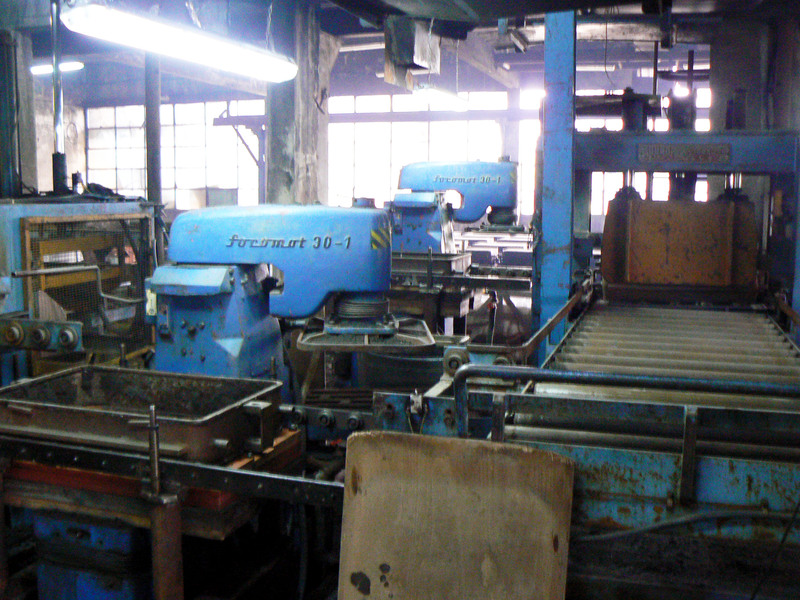 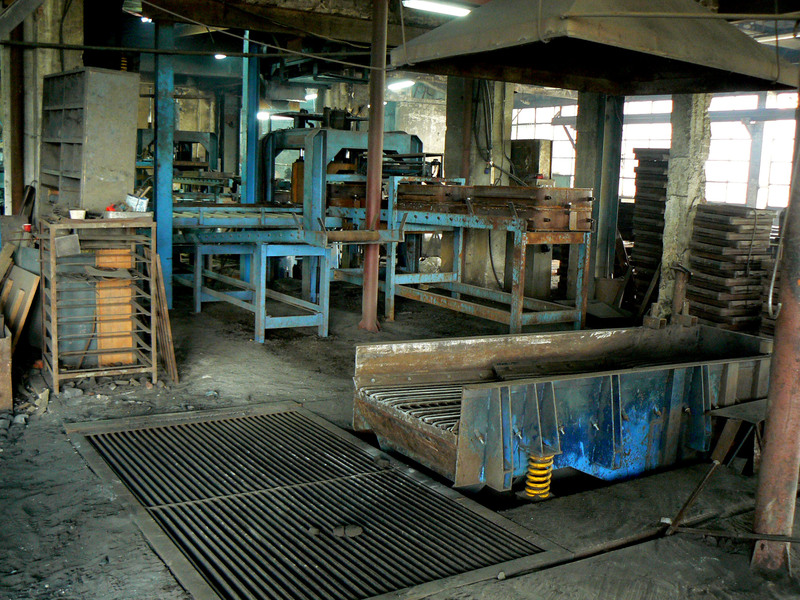 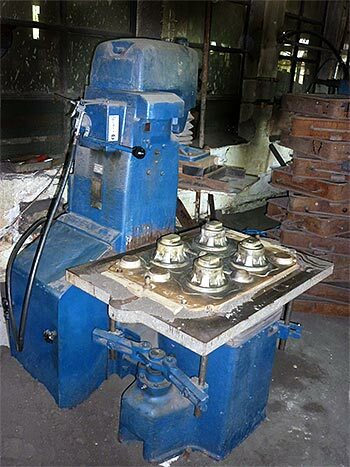 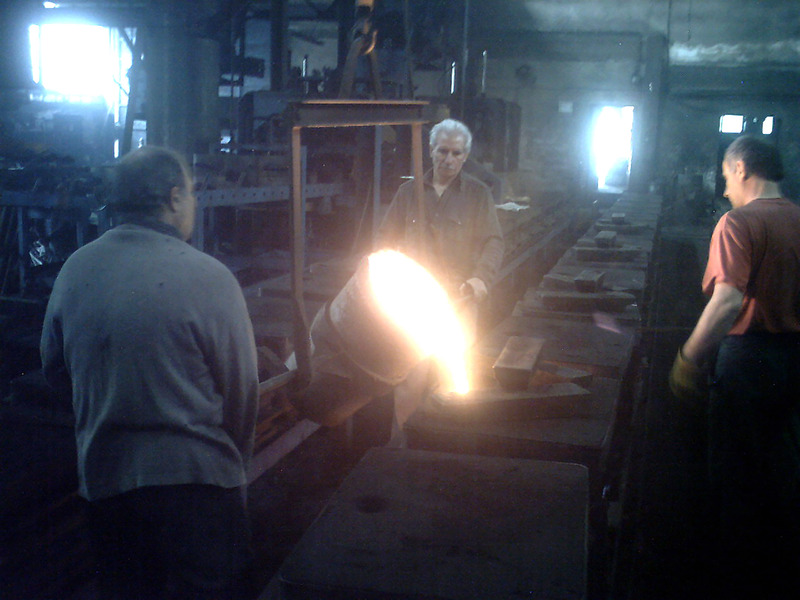 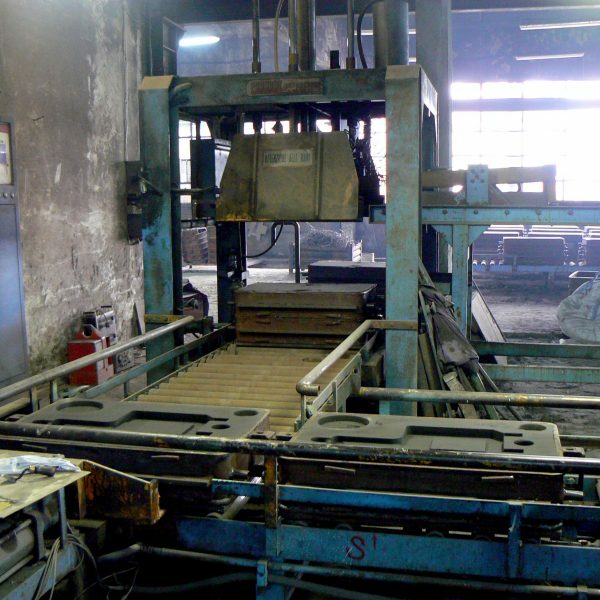 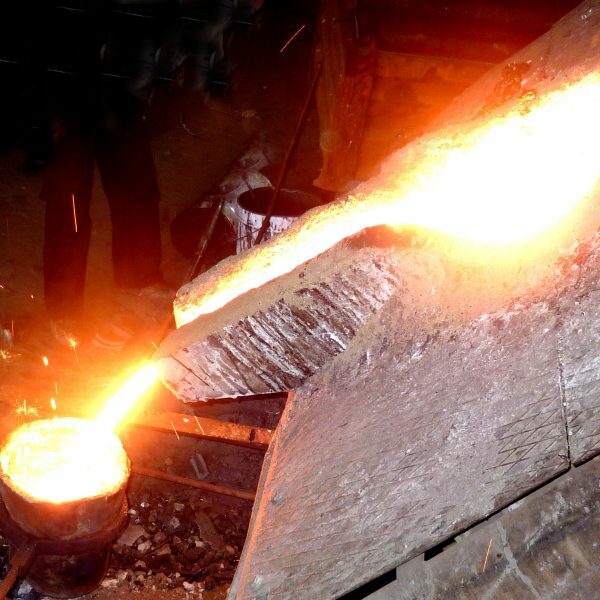 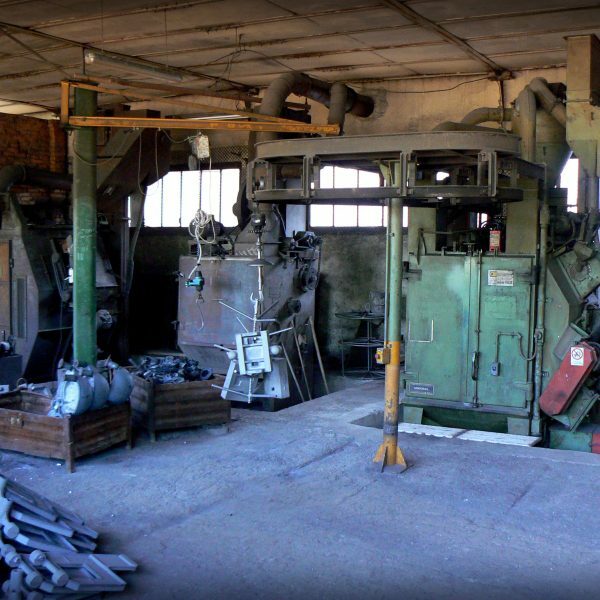 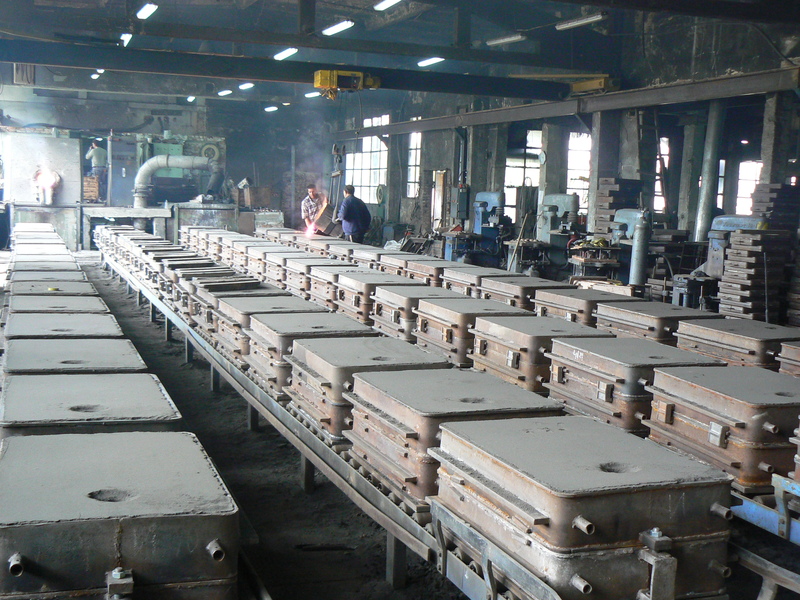 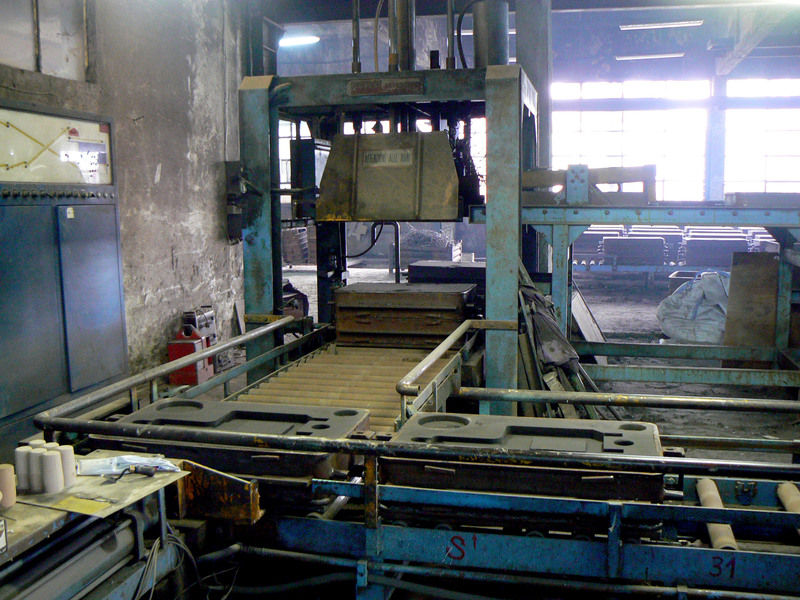 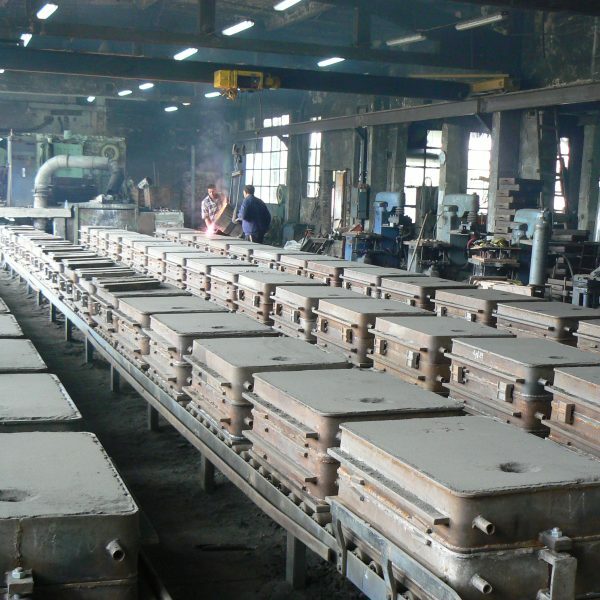 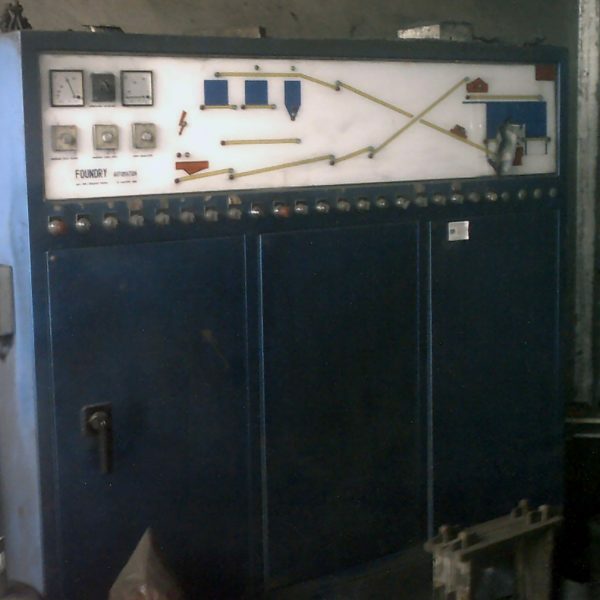 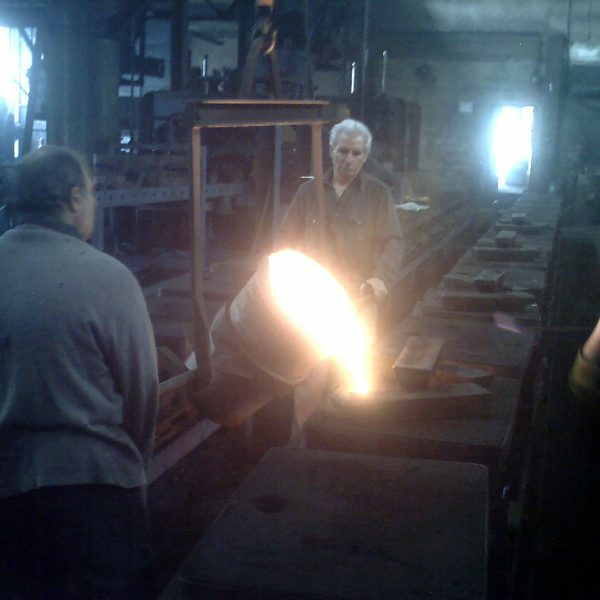 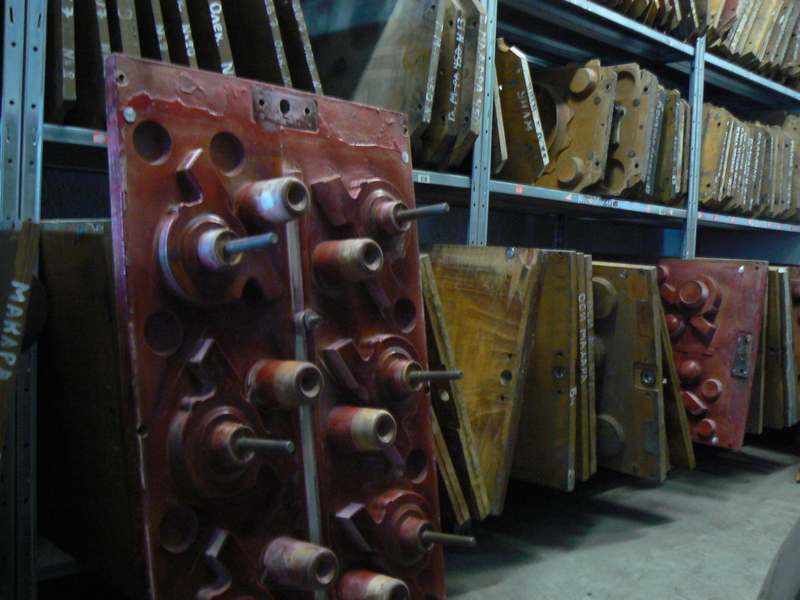 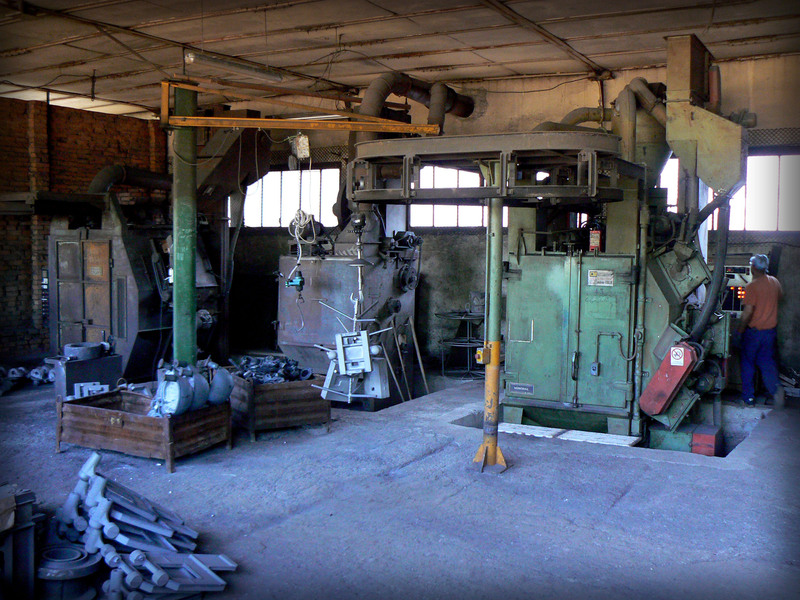 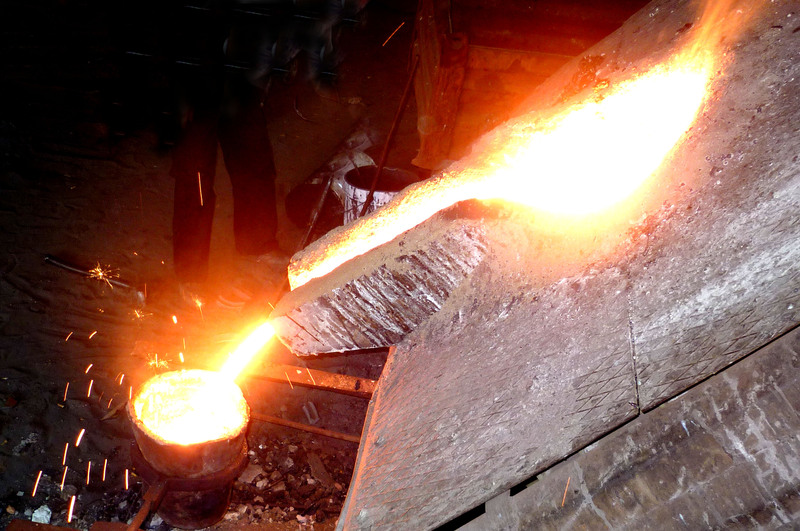 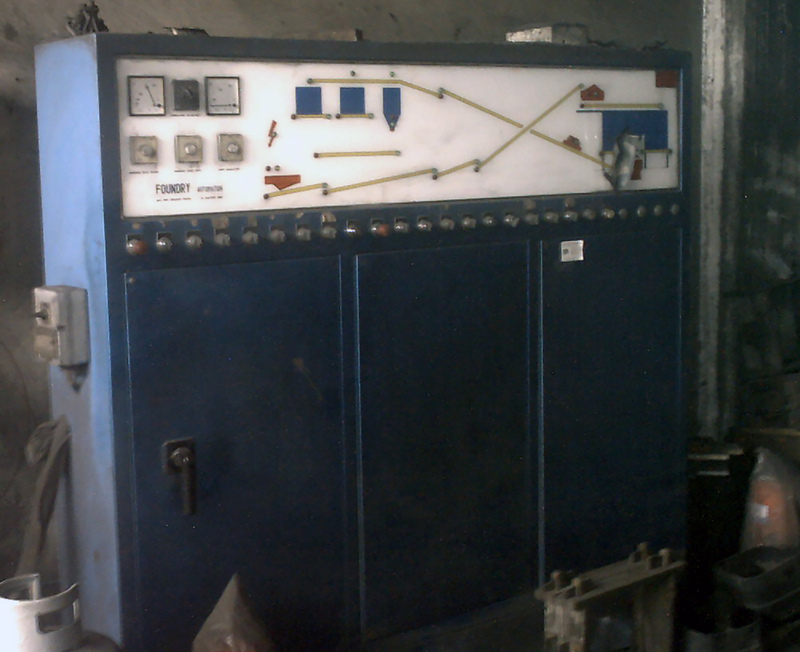 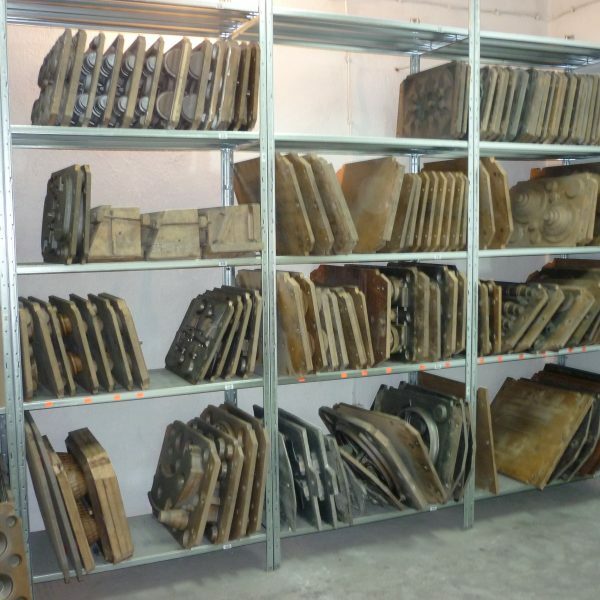 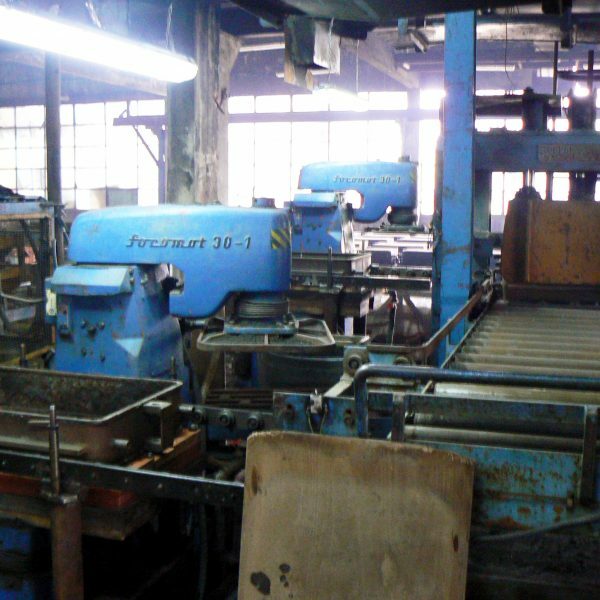 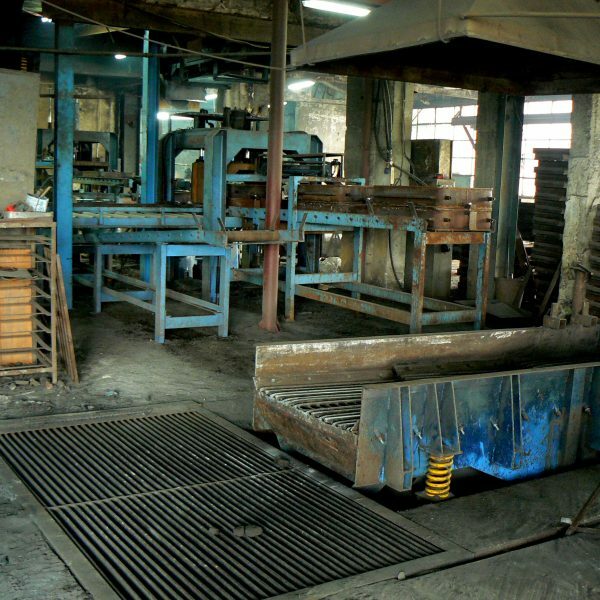 Casting has heat treatment furnaces where the internal stresses of the metal are removed. 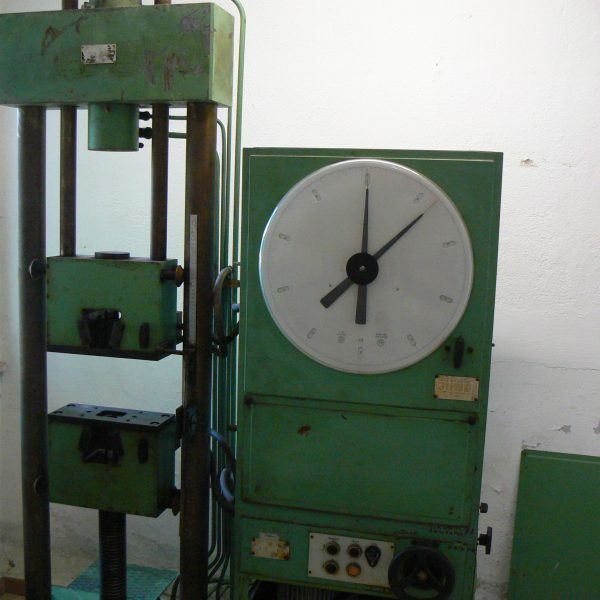 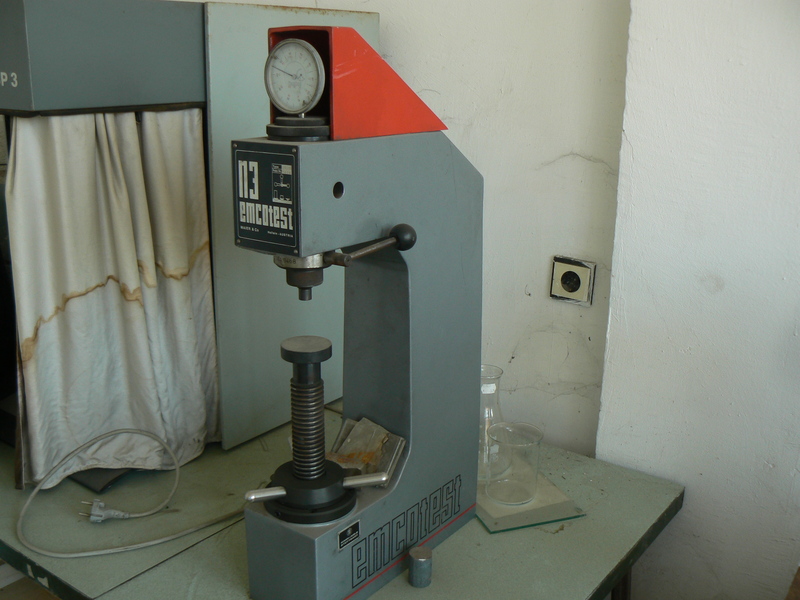 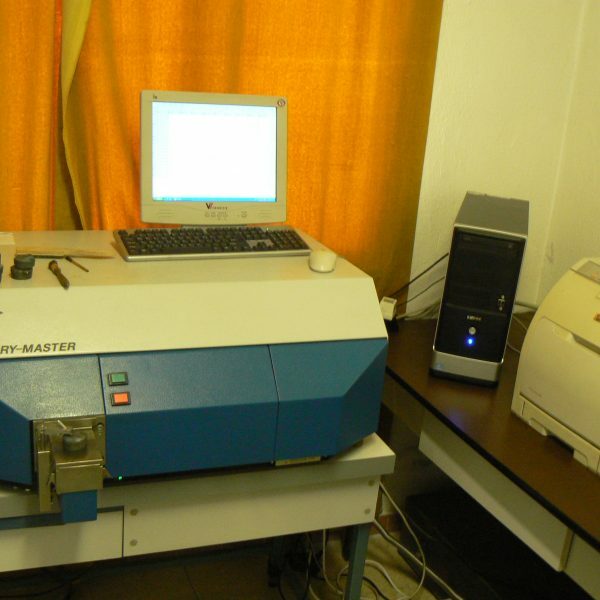 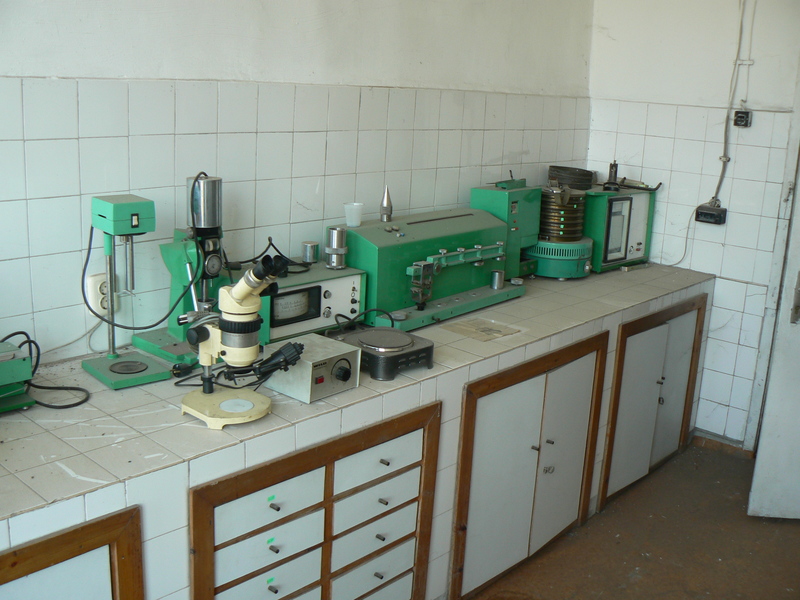 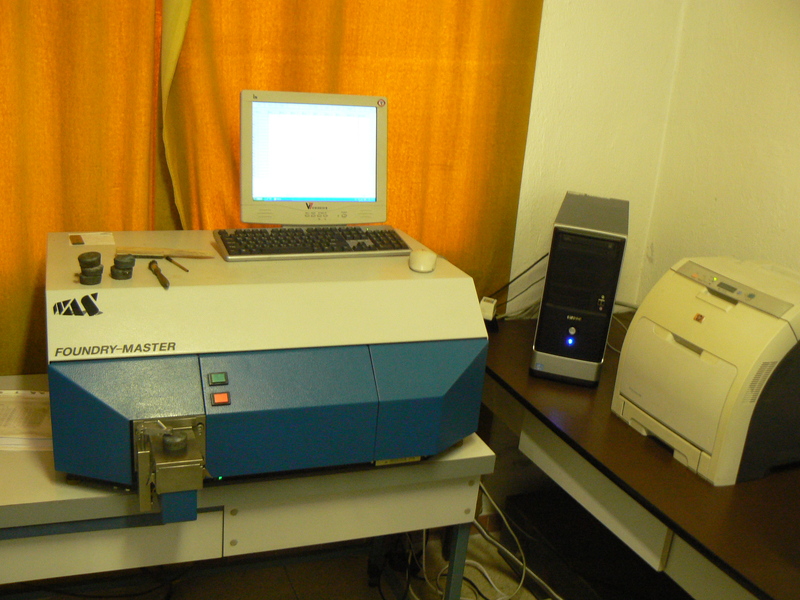 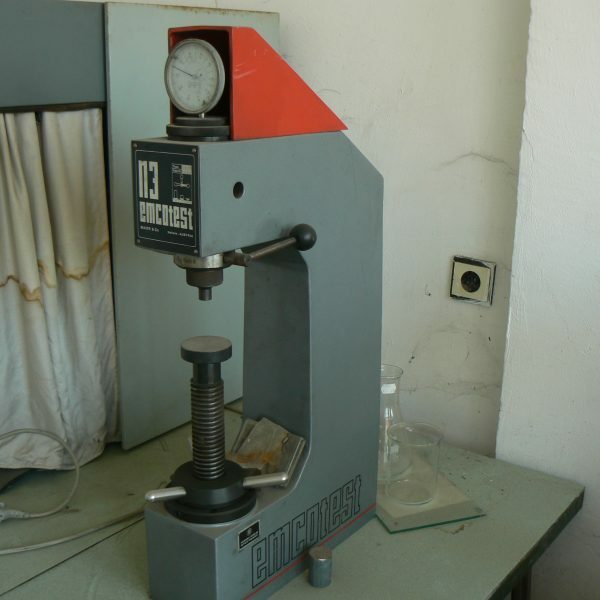 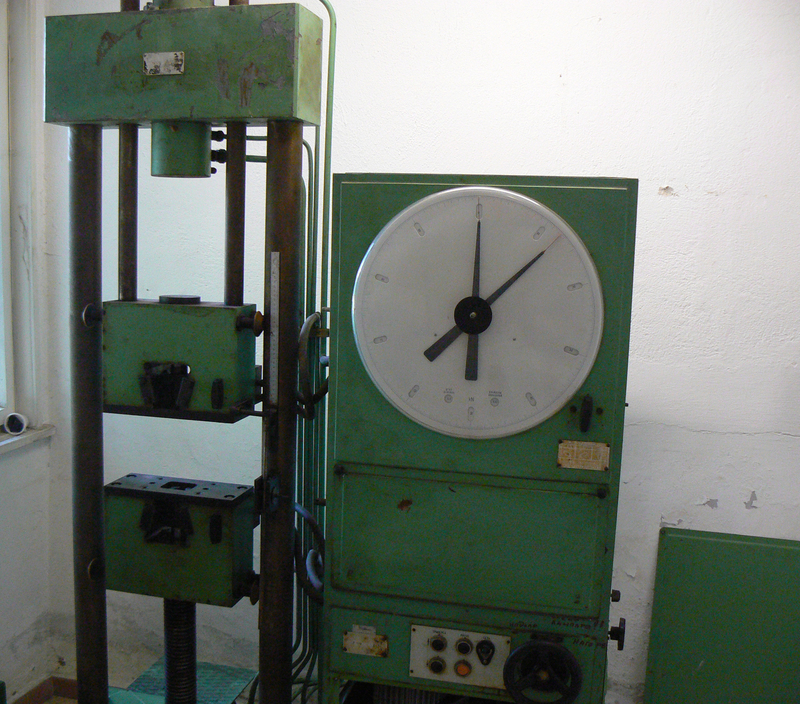 Leastom Ltd has a Carl Zeiss Spectrum Spectrograph and a chemical laboratory for analysis of the molding mixture. 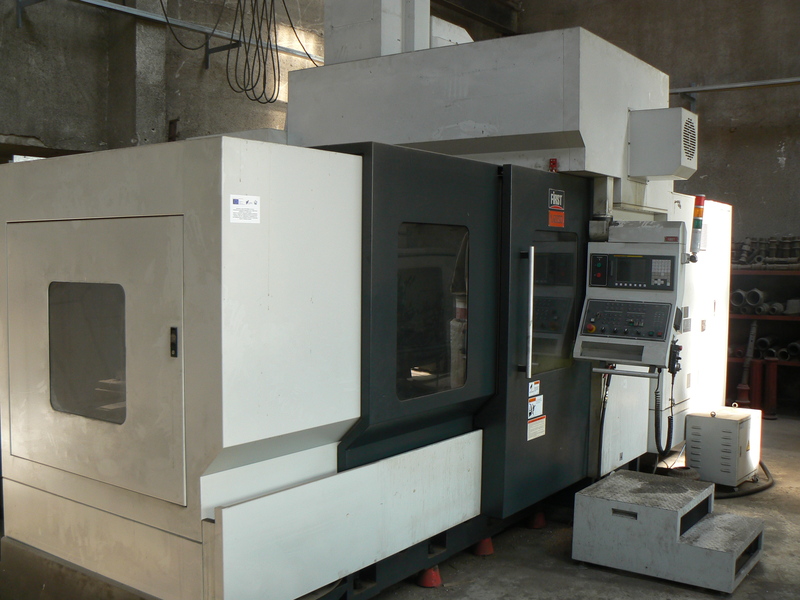 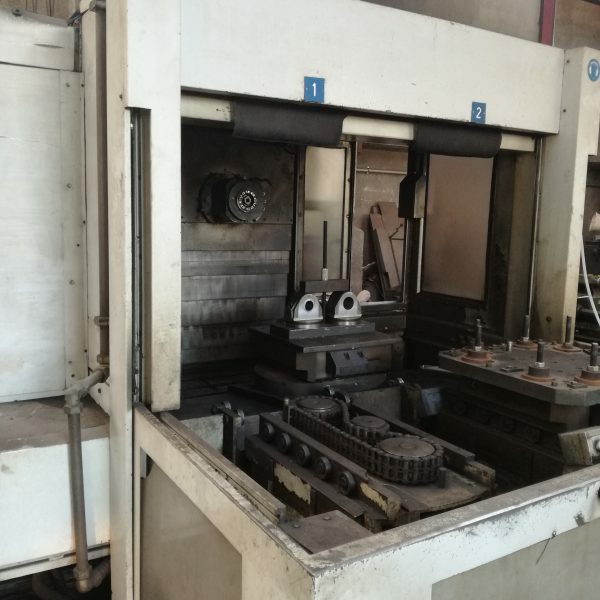 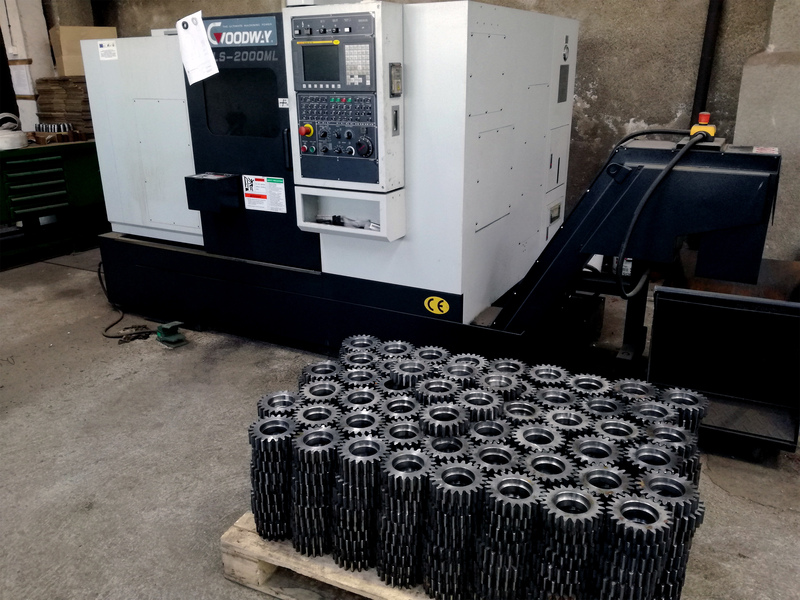 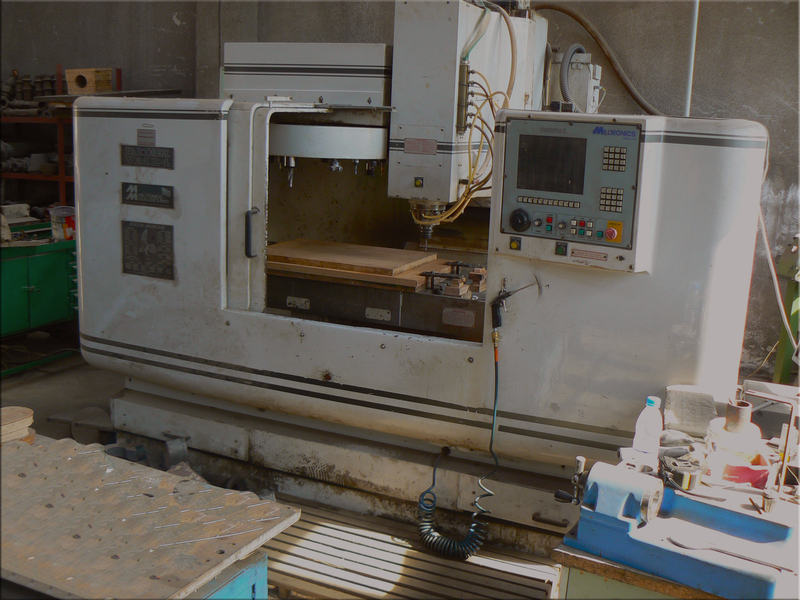 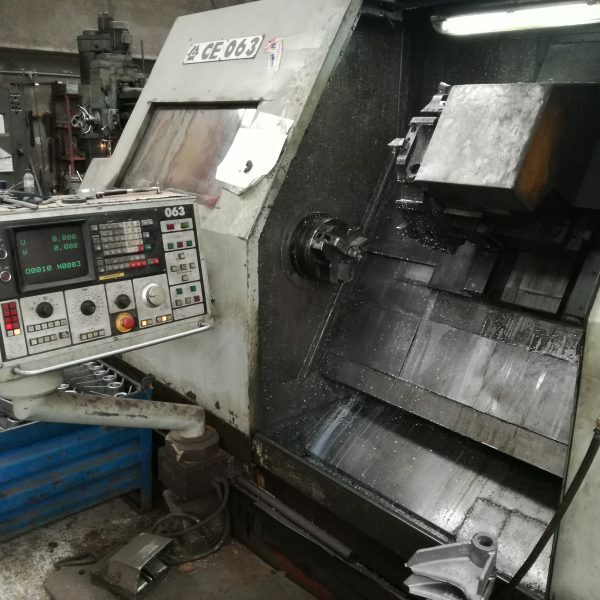 Most of them are equipped with CNC, which allows production of both machined and finished products.